Mountain resort town Karuizawa, one hour from Tokyo, is home to fabulous museum exhibits and stunning contemporary architecture. It is a perfect day trip for art lovers. Museums are open on Mondays when most museums in Tokyo are closed. 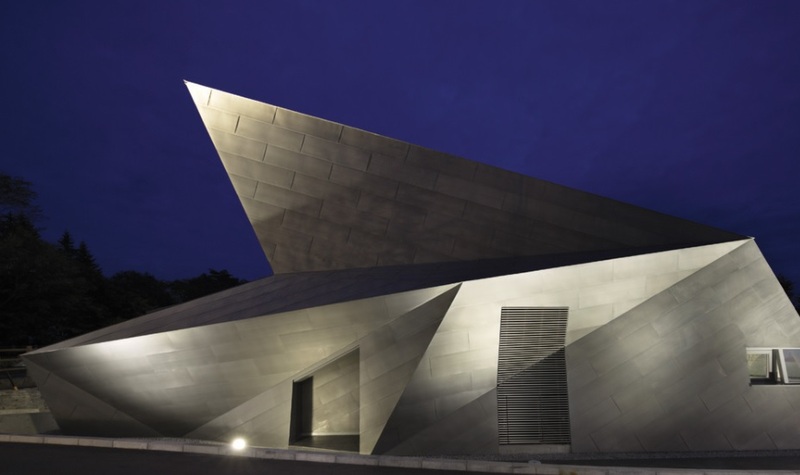 Visit the Hiroshi Senju Museum including the Karuizawa Museum Complex with its unique design inspired by the Japanese craft of Origami. The museum was designed by architect and Pritzker Prize winner Ryue Nishizawa and features over 100 works by Hiroshi Senju, a Japanese painter known for his paintings of waterfalls. Enjoy the Karuizawa New Art Museum , which seeks to integrate Japanese artwork into a worldwide conversation on artistic innovation. The museum works to spread knowledge internationally regarding superb Japanese art, with a particular focus on art created during Japan’s post-war period. Its exhibitions include historical and cutting-edge new art from around the world, hoping to satisfy an increasingly global audience. A favorite stop is at the beautiful Karuizawa Stone Church (Uchimura Kanzo Memorial Hall) , made of stone and glass with several arches and an underground memorial. Its wonderful historical architecture and artistic stone structure blend flawlessly into the surrounding woods. The church’s appearance is like a scene from a fairy tale, inviting people to take a closer look inside its equally imaginative and charming interior. An iconic landmark in the heart of the city, The Tokyo Station Hotel’s majestic red-brick building exudes a timeless elegance befitting its deep rooted heritage. The 150 luxuriously appointed rooms and suites, most with panoramic views of the Imperial Palace Gardens and the Marunouchi cityscape, raise the bar for exclusivity and sophistication. Guests are well-connected as this Central Tokyo hotel is primely located right inside Tokyo Station building and is enticingly-close to a bevy of the most popular attractions and places of interest in and around Tokyo. 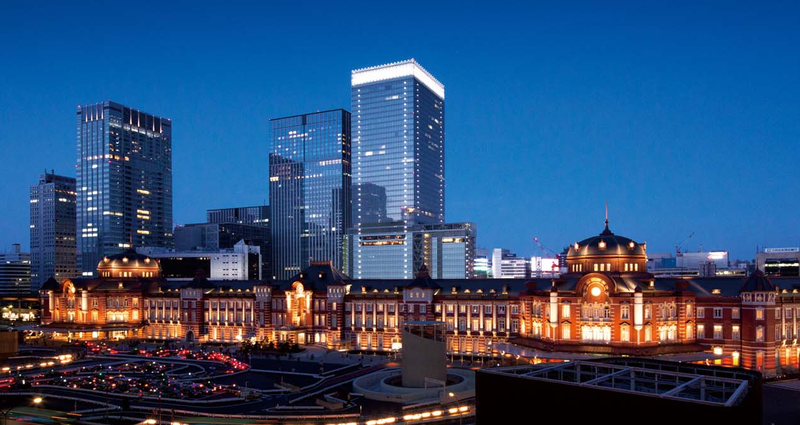 Above all, it is the impeccable service at The Tokyo Station Hotel that makes your stay extraordinary and remarkable.